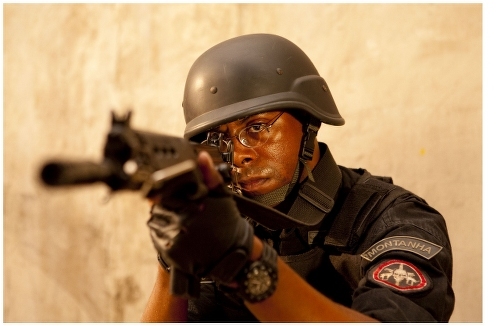 Elite Squad: The Enemy Within follows the age old themes of money , corruption and betray. 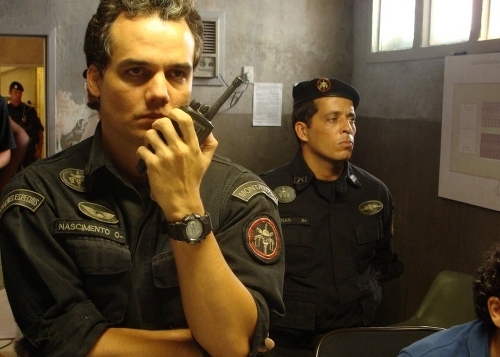 Wagner Moura is Captain Nascimento, commander-in-chief of Rio de Janeiro’s BOPE (Special Police Operations Battalion), later promoted to sub-Secretary of Security for the State. 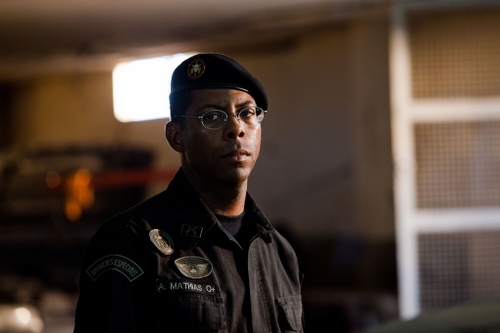 After a disastrous operation on a prison riot, Nascimento gets caught in a bloody political dispute that involves not only government officials, but also deadly paramilitary groups known as the militias. 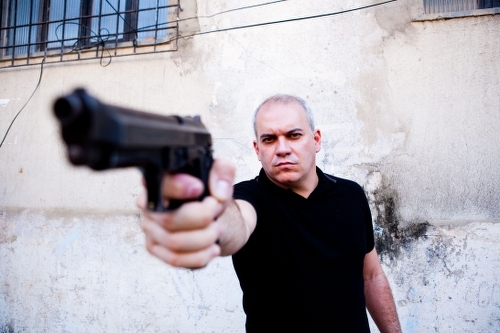 Nascimento quickly emerges as victim of his own success – in tackling Rio’s drug gangs, he creates a vacuum filled by protection rackets supported by corrupt police. Dismantling the complex web of allegiances is a job made all the more dangerous by Nascimento’s realisation that the very people that he should be able to rely on to support his mission could be his deadliest enemies. Adding to this professional challenge are his troubles at home, as Nasciemento’s ex-wife is now married to the newly elected State Representative, and his thirteen year old son is becoming increasingly estranged from his intense and emotionally distant father. However, soon enough, his professional and personal life violently collide as he realises his work attracts danger to his family. Is it too late to save his loved ones as well as the city he has worked so hard to protect?